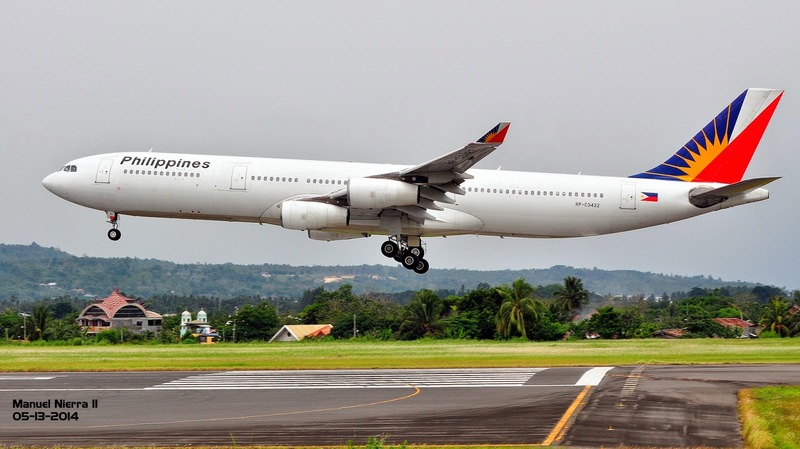 Aviation Updates Philippines - The Philippines and Canada had signed a new Air Services Agreement to double the flights and boost tourism between the two countries. The new agreement would replace the old air services agreement which was amended last December 2008. Carmelo Arcilla, Civil Aeronautics Board Executive Director, said on Thursday that the Philippine and Canadian delegations had signed a new air deal to increase flight entitlements to 14 weekly flights from 7 weekly flights. Arcilla added that Canada is a very strong market for the Philippines with 800,000 Filipinos living there. The Fifth Freedom was also increased from four weekly flights to five weekly flights. Fifth Freedom allows an airline to operate flights to a destination and fly them to another country. To learn more about the Fifth Freedom, click here. Meanwhile, Philippine Airlines President Ramon Ang told the Philippine Daily Inquirer that he is interested in increasing flights to Canada. Philippine Airlines is the only Philippine Carrier flying to Canada, with daily flights to Vancouver and Toronto. Cebu Pacific Air Spokesman Jorenz T. Tañada said that the airline is interested in launching flights between the Philippines and Canada. “We will certainly want to be competitive in terms of allocations with other carriers, incumbent or otherwise. So yes, we are very keen on flying to Canada,” Tañada told BusinessMirror in a text message. Another expansion of Air Services Agreement will be held in the first week of June to increase flights between the Philippines and Macau. Negotiations for the expanded air services agreement with South Africa will be also held in the next 2 months.